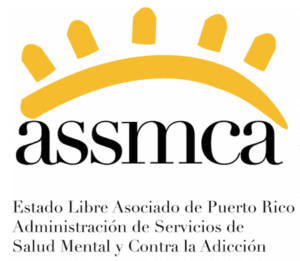 ASSMCA Archives - SMART Management, Inc.
April, 2014 – SMART’s Software Division is pleased to announce that ASSMCA (the government of Puerto Rico, Administración de Servicios de Salud Mental y Contra la Adicción) has chosen the SMART Solution as the preferred EHR vendor. Specifically, they selected SMART for our EHR expertise and quality of customer relations. Altogether, the SMART Solution now operates in their 8 treatment programs around the island. Our EHR will help increase productivity and promote patient recovery for their 8000 patients. We are very pleased and honored to have their trust and partnership. 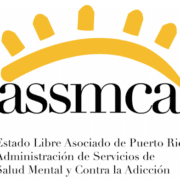 Administración de Servicios de Salud Mental y Contra la Adicción (ASSMCA) established programs to provide a comprehensive system of care at different levels of services which are offered promptly, confidentially, respectfully and efficiently. They administer mental health and addiction or substance dependence services for prevention, care, mitigation and resolution in order to promote and preserve the health of the people of Puerto Rico. Their goal is to promote, maintain and restore optimum mental health of the people of Puerto Rico. ASSMCA also strives to ensure that their services are accessible, cost effective and offered in a high quality atmosphere with respect and confidentiality.